22 Gauge Metal Exposed Fastener Panels are easy to install. Fasteners can be installed alongside one or both sides of the rib. Panels are easy to remove and replace if damage occurs. Panels are also available in 29 Gauge Exposed Panels. 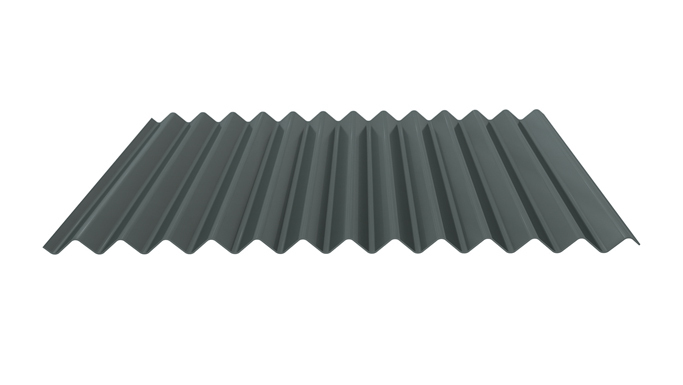 View metal roofing manufacturers panels below.